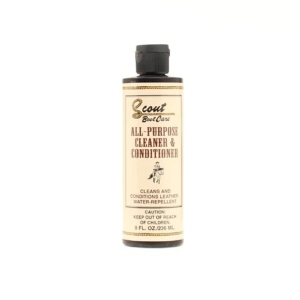 Kelly Boot and Shoe Cream Polish. 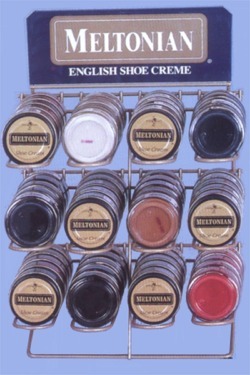 Meltonian Shoe Cream is limited in colors as it has been discontinued. 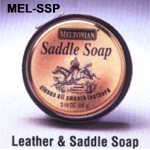 Suitable for the finest smooth surface and grained leathers. Available colors: Bone #086, Brick #136, Brown #120, Camel #089, Chamois #129, Charcoal Grey #137, Cleaner #183, Cognac #072, Cordovan #078, Dark Brown #010, Dark Navy #168, Delicate Cream #170, Fashion Brown #140, Golden Rod #150, Grey #016, Light Bone #126, Light Brown #006, London Tan #009, Medium Brown #011, Navy #021, Neutral #001, Red #107, Red Mahogany #012, Saddle #141, Sandalwood #093, Scarlet Red #022, Taupe #169 abd White #171. The following colors have been discontinued : Ecru #003, Ivory #157 and Winter White #083. 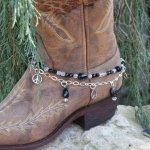 The following 5 colors have been discontinued but we do have limited quantities available. but should be very close to the actual color.